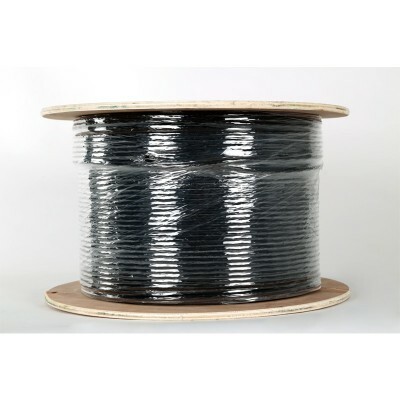 WF100 75 Ohm coaxial satellite cable is the UK’s most popular coaxial cable for TV and Satellite installations and is widely regarded as the highest quality coaxial cable in the market. WF100 is 4K TV & Ultra High Definition compatible and CAI approved. 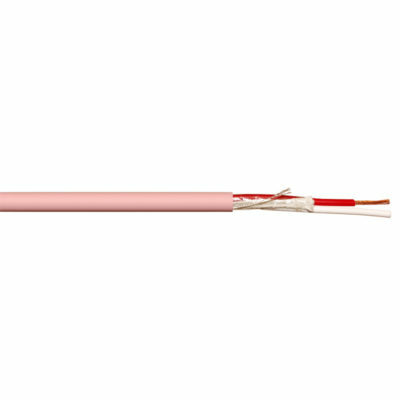 This cable is CPR compliant EuroClass Dca and is supplied on 100 metre reels. 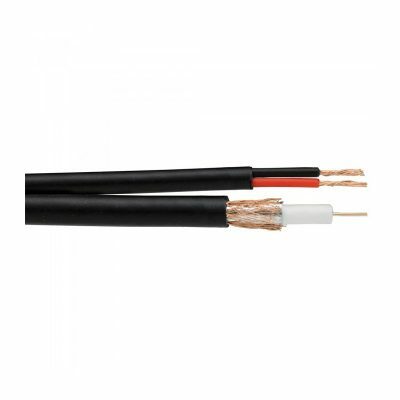 WF100 cable consists of a 1.00mm solid plain copper conductor, foam polyethylene dielectric, copper foil tape, a plain copper wire braid and Black LSNH sheath. 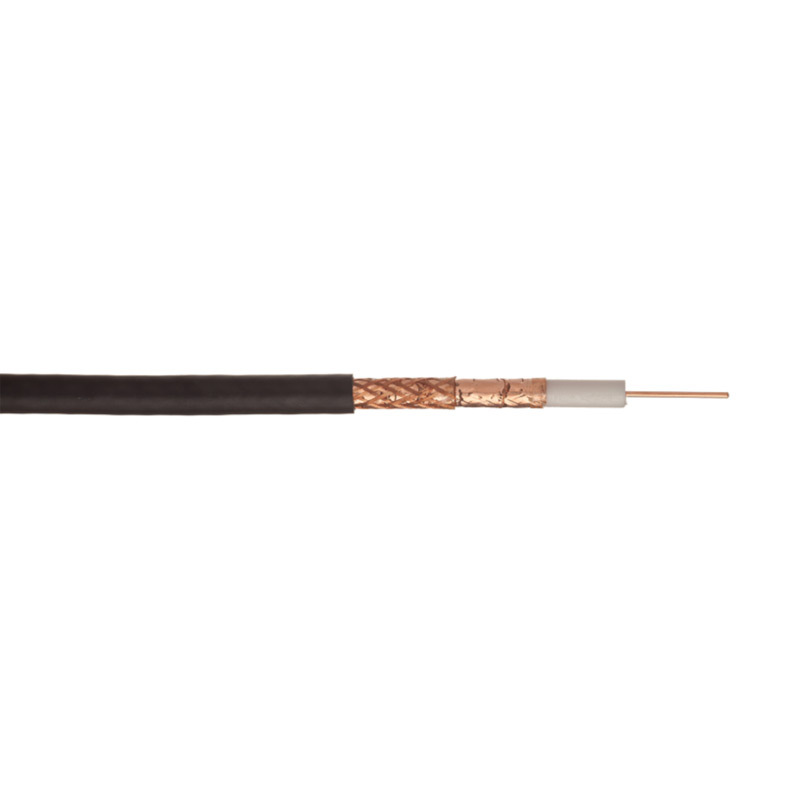 WF100 75 Ohm coaxial satellite cable is the UK’s most popular coaxial cable for TV and Satellite installations and is widely regarded as the highest quality coaxial cable in the market. WF100 is 4K TV & Ultra High Definition compatible and is CAI approved. 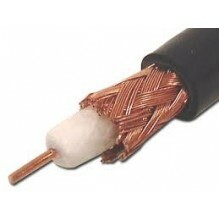 This cable is supplied on 100 metre reels.